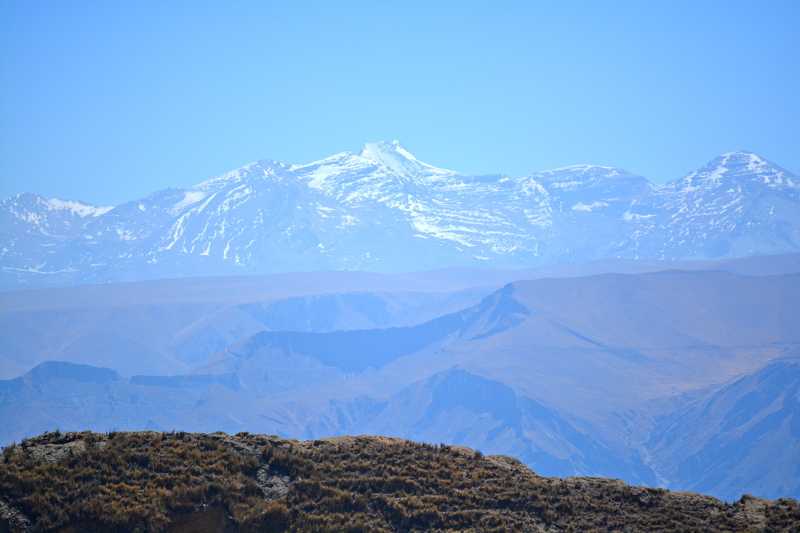 Pictorial Journal: Hiking adventure throughout the “Devil’s Molar” [Muela del Diablo], Bolivia. 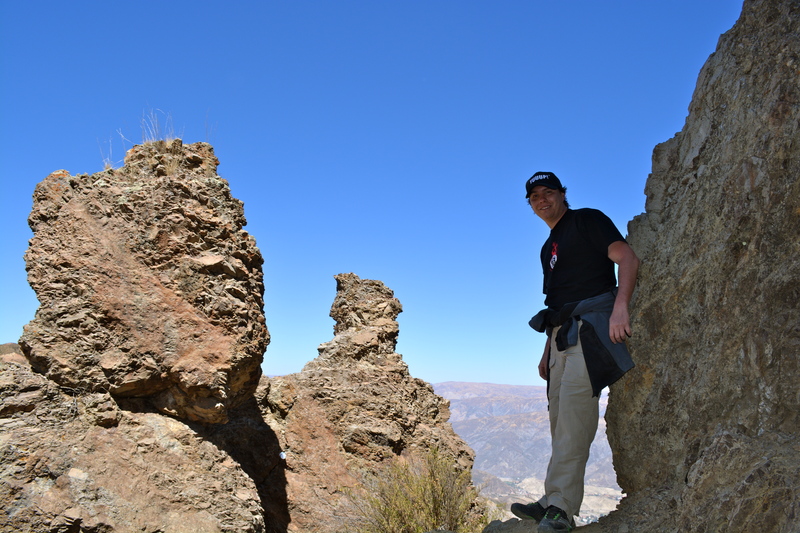 On top of the Devil’s Molar – quite a view! Promise: there’ll be no regrets at all! Now, go for it: enjoy the image gallery, our so-called ‘Pictorial Journal’! Author 3rdCultureChildrenPosted on August 28, 2013 August 29, 2013 Categories BOLIVIA, foreign service, photography, sports, TRAVELTags Bolivia, devils molar, embed tweets, hiking, media explorer, Muela del Diablo, Social Networking, Twitter3 Comments on Pictorial Journal: Hiking adventure throughout the “Devil’s Molar” [Muela del Diablo], Bolivia.